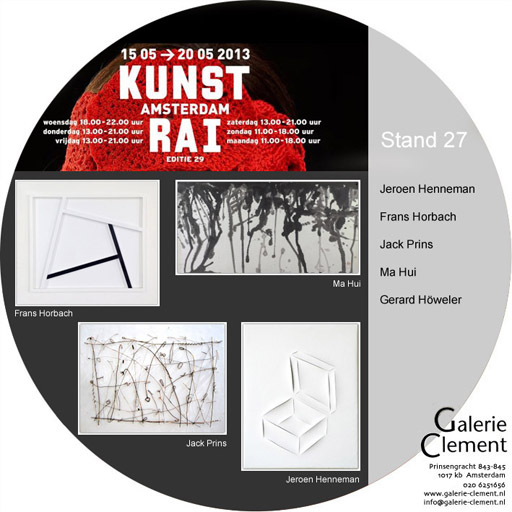 Casa Luna Artspace - Exhibition 'Vision in sight - 2018' / 7 juli - zomer 2018. 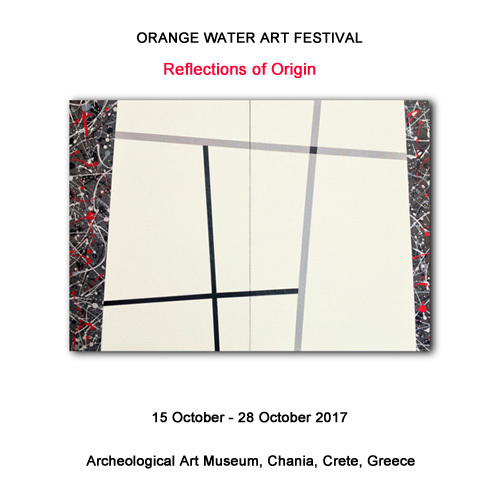 Orange Water Art Exhibition - Exhibition 'Reflections in Origin' / 15 - 28 okober 2017. 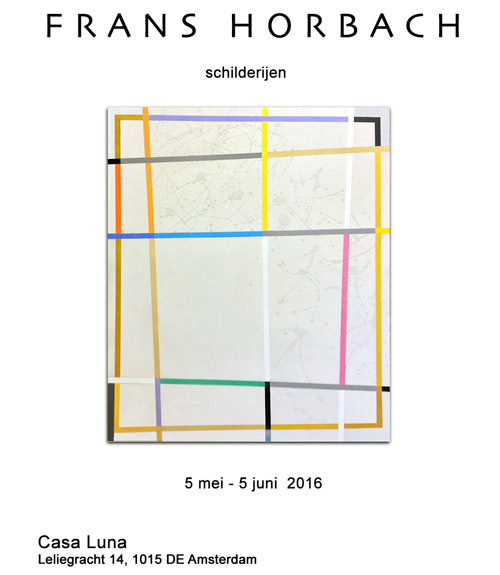 Casa Luna Artspace - Exhibition 'Vision in Sight - 5' / 5 mei - 7 juni 2016. 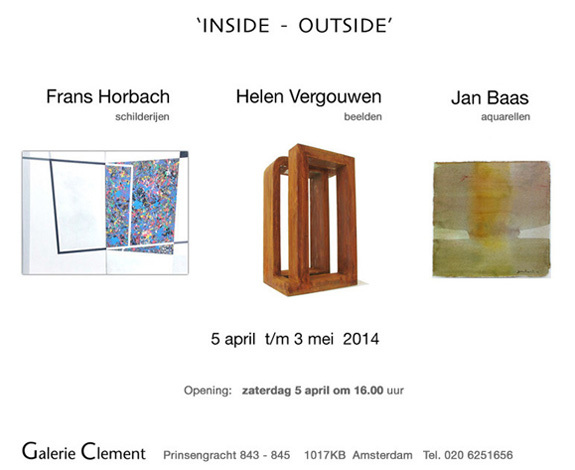 Galerie Clement - Exhibition 'Inside - Outside' / 5 april - 3 mei 2014. 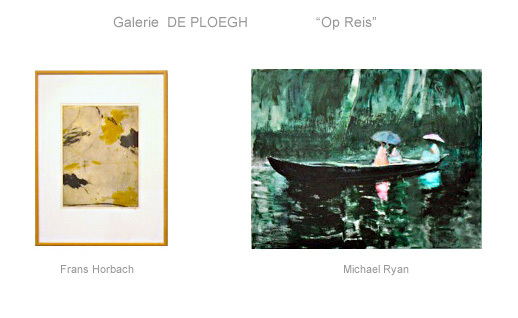 Galerie De Ploegh - Soest, Expositie 'OP REIS', 15 mei - 18 juni 2013 - gast exposant van Michael Ryan. 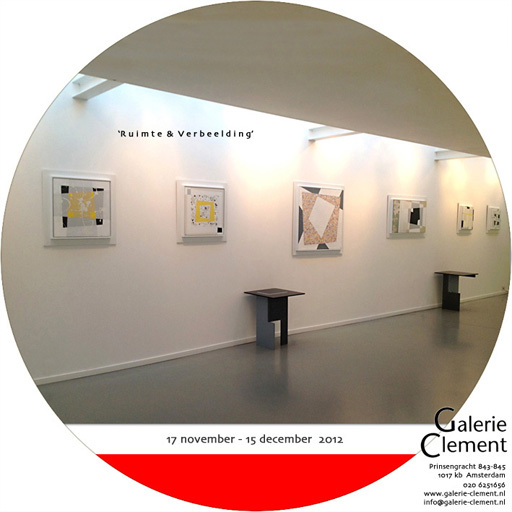 Galerie Clement - Amsterdam: exhibition 'Ruimte & Verbeelding' - 17 november - 15 december 2012. 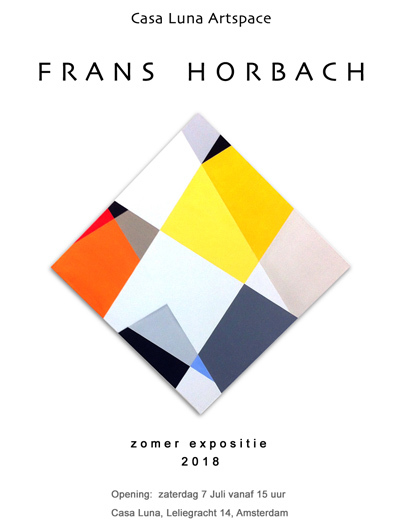 Frans Horbach is an Amsterdam based artist who has exhibited in The Netherlands, France and the United States. He holds a Bachelors of Arts & Architecture degree from the University of California at Berkeley, California.